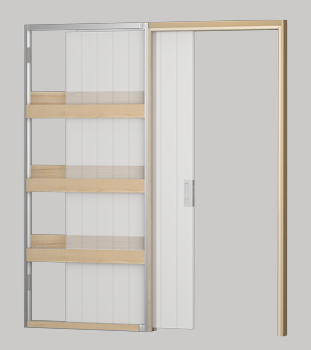 Cavity Sliders USA manufacture premium sliding door hardware. 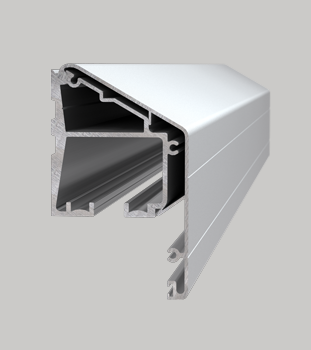 With strict attention to detail from design through to production, Cavity Sliders offers a product line that is high quality, reliable and operates smoothly. 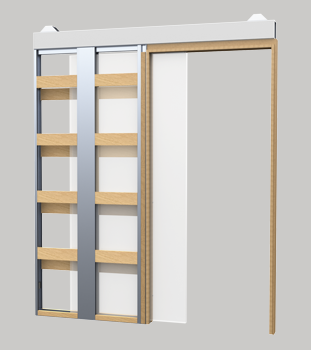 High quality track and carriage systems for pocket doors & sliding doors. 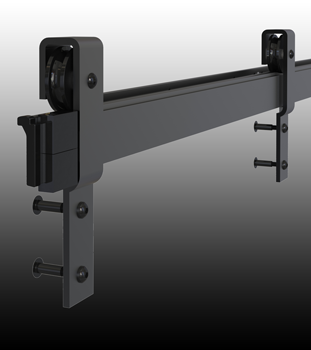 High quality barn door track systems. 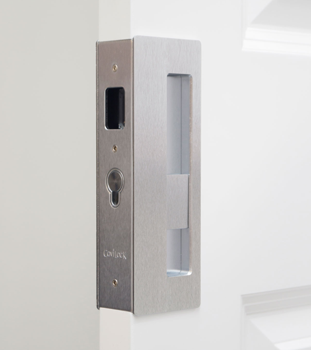 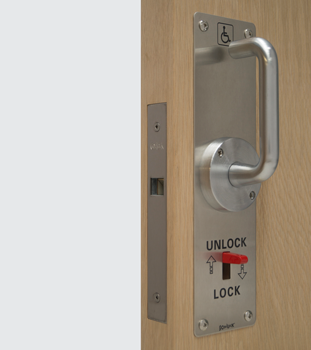 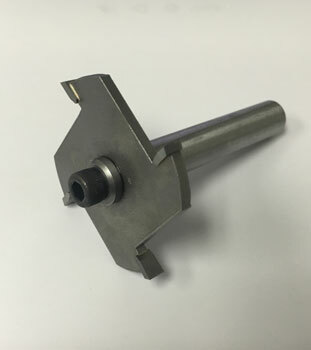 Handles and locks for pocket doors designed and manufactured in New Zealand.